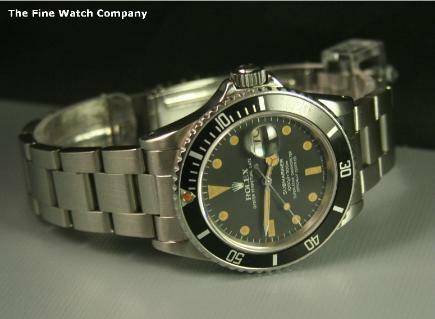 & original bracelet. 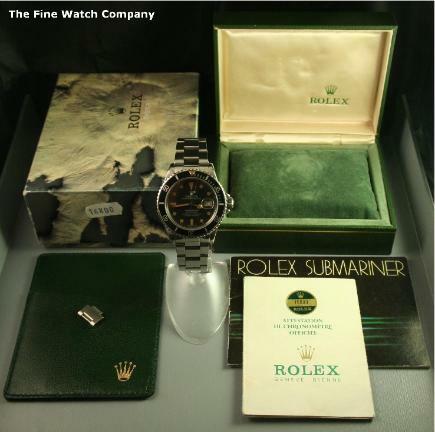 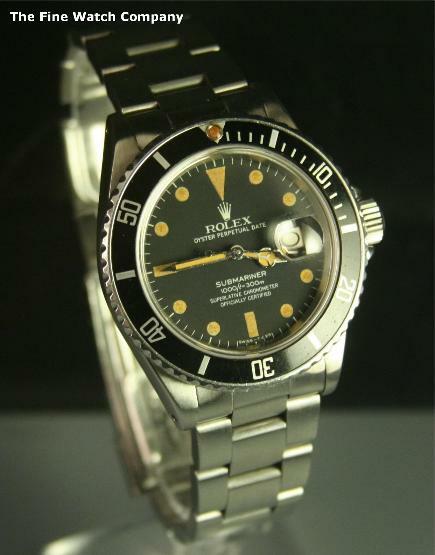 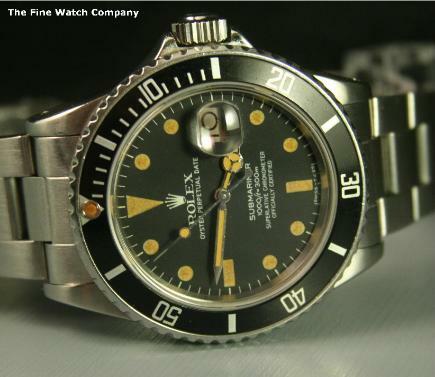 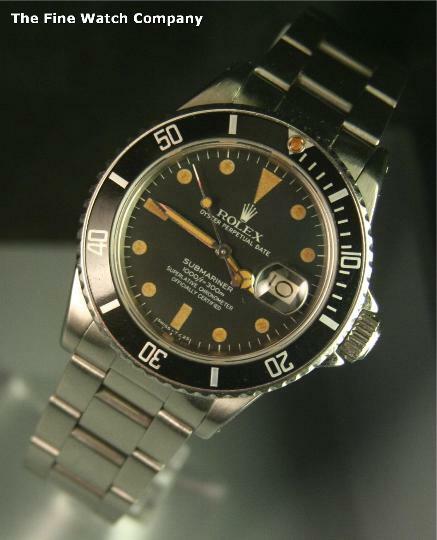 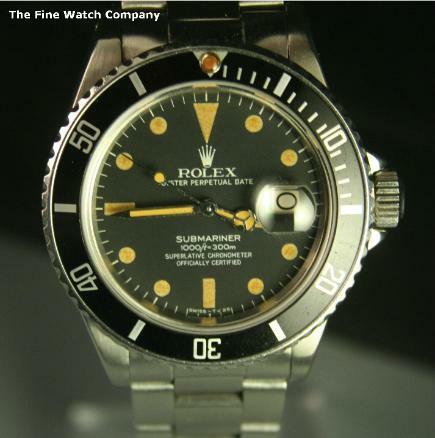 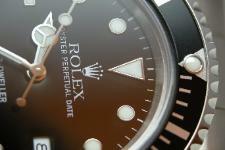 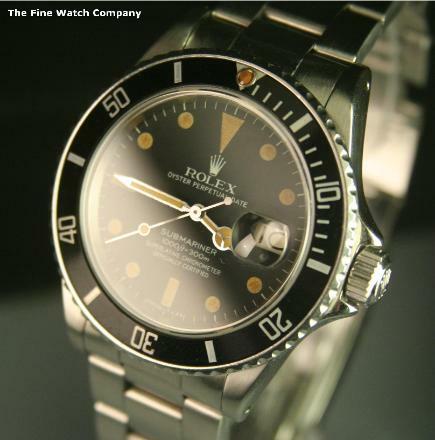 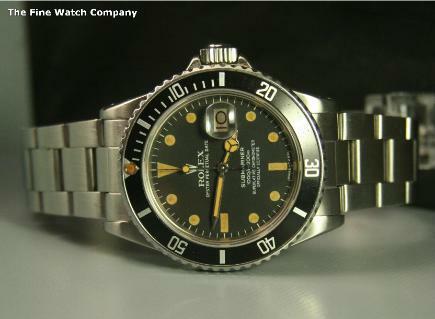 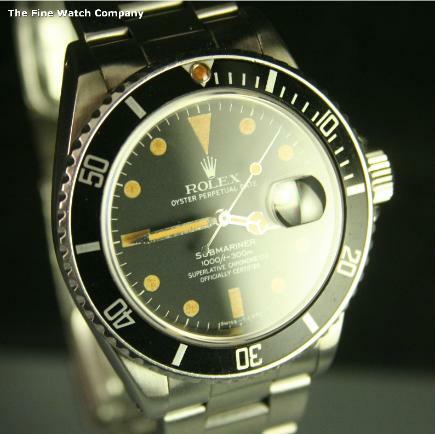 You wont find a better matte 16800 example. 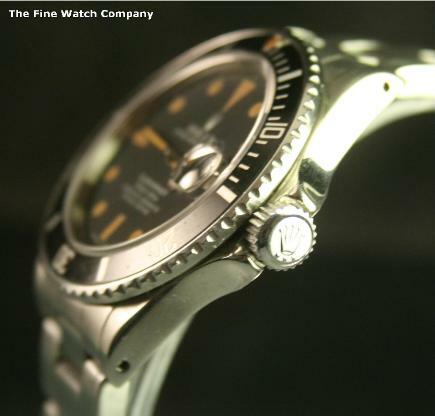 burnt orange with hands to match, all original. 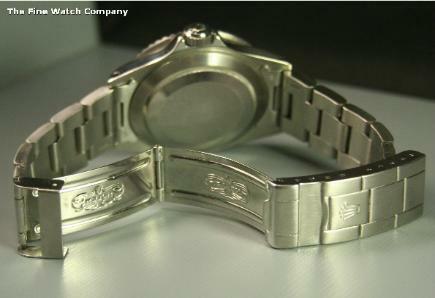 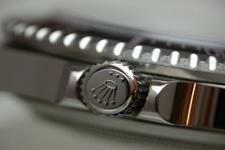 oyster 93150/593 bracelet, the watch will fit up to a 7.8 inch wrist.